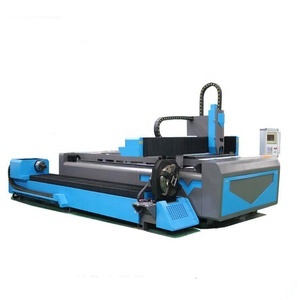 Large format cutting area meets the demands of various kinds of metal processing . Our Object: Take as much as profit for customers and create endless value for clients . Also we can send the machine to your worksite as per your requirement . Servo driver and motors Famous servo driver and motors in the world, and widely used in the industry machine. 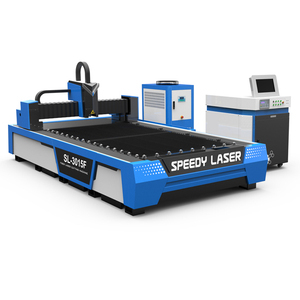 More easier & better to operate and maintenance fiber laser cutting machine. DSP controller DSP controller is clear and easy to operate, even there is some distance from the fiber cutting machine. 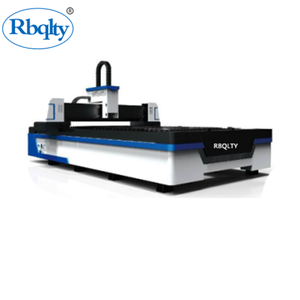 2 Distinguished laser beam quality, which made cutting line more precise,working efficiency higher,processing quality better. 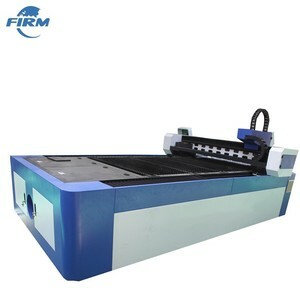 Our company is specialized in producing cnc routers, laser engraving and cutting machine, plasma cutting machine and cutting plotters, etc. We adopt international advanced producing technologies and adopt imported first-class accessories to ensure our product quality. 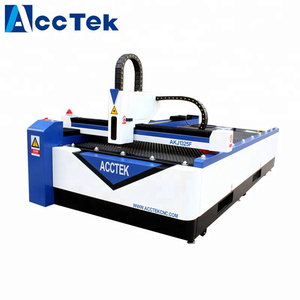 This high technology machine is a combination of laser cutting and automatic CNC machine. 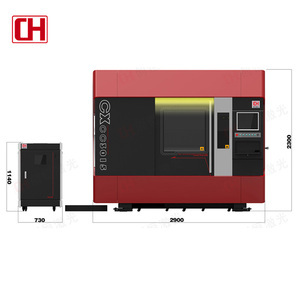 So it is a preferred cutting machinefor batch processing of metal material. you need our technician to judge where the problem is and help you to solve it. 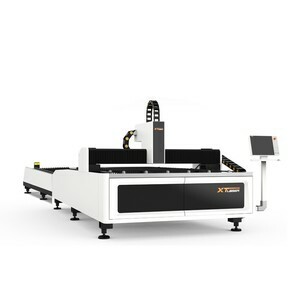 Fiber Laser Cutting Machine has been an interesting product in the Laser Cutting Machines market over the past year, and it was very popular in United States,India,Australia,Pakistan and Turkey; As shown in the distribution chart, market shares of these countries are folowing: [ US:18.43%, IN:14.43%, AU:3.93%, PK:2.89%, TR:2.42%, other:57.90%]. 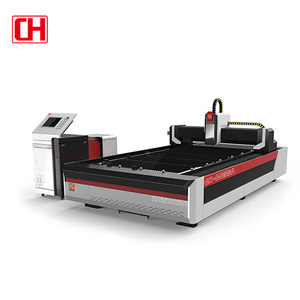 What's the trends of Fiber Laser Cutting Machine product's market in 2018 (Dec 2016 to Jan 2019)?we have studied one years data on online sales, global shipping, search, sourcing and requirements of following products Laser Cutting Machine. Fiber Cutting Machine,Here is the report.During the research period (Dec 2016 to Jan 2019), the major trends are as following.